As of late, you’ve probably been keeping up with The Alyssa Diaries; seeing the fantastic work she is doing as a design assistant to fellow alumna Sara Shepherd – who just so happens to have one of her pieces in the September issue of W magazine. 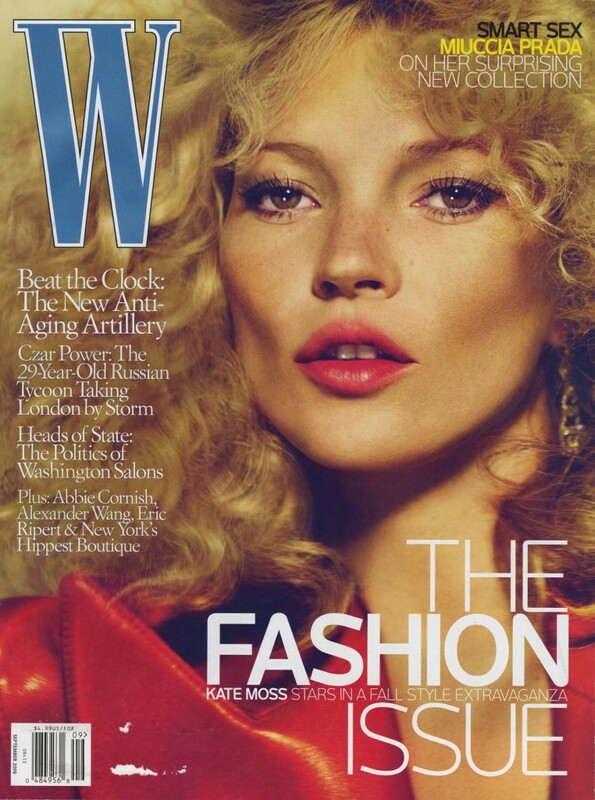 (the one with Kate Moss on the cover). 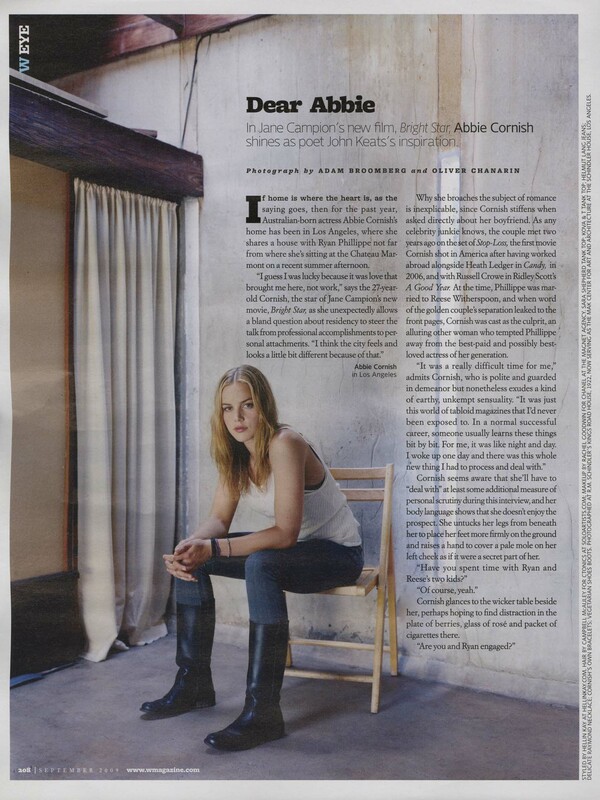 Actress Abbie Cornish (who was seen in cinematic indie fare like Stop-Loss and Candy) dons a bonafide Sara Shepherd tank whilst in a down-home, yet tom-boyish, setting.